Abstract: Most of us need use both hands when we are riding. But sometimes we had to use one hand only because we need answer the phone or take photos of beautiful scenery along the road. So how can we solve these problems safely? Maybe Airwheel cool intelligent helmet C8 is a good choice for you to free your hands and let your riding safely. It is well known that most of us need use both hands when we are riding. Although sometimes we can use only one hand and even hands off completely for convenience or just for fun. They often only maintain a transient. Many people may think it is much cooler. But we should grip the handlebars when we are riding on the safe side. When faced with the needs such as answering the phone or taking photos, how can we solve these problems safely? At that time, you can try to use Airwheel smart helmets. C8 as a riding helmet, Airwheel C8 can not only protect the head of the rider's safety, it can but also realize a variety of intelligent functions, which can solve various inconveniences and bring you fun in riding effectively. When riding along the way, we can often meet the vitality of the natural landscape or interesting street scenery. Most riders will want to do one thing which is hooting the pictures at that time. Airwhee full face helmet C8 is equipped with a motion camera in the front of it, and it can be used to shoot every exciting moment which you want to record. 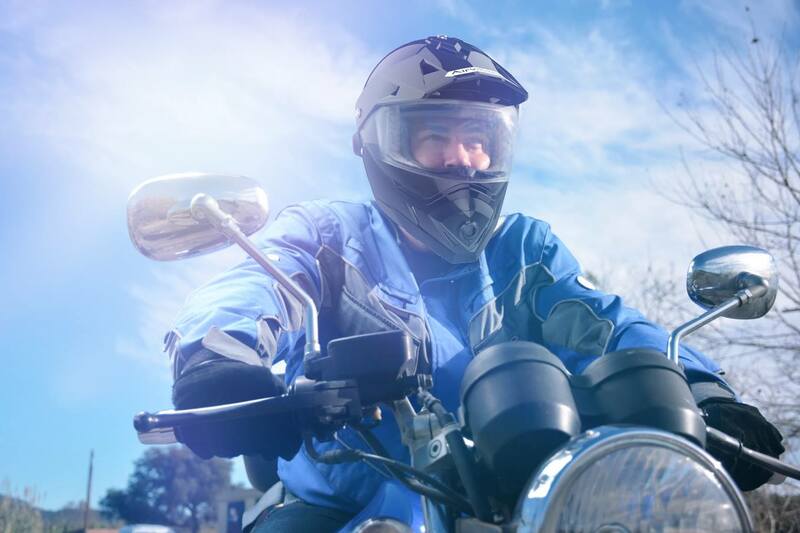 And Airwheel intelligent helmet C8 is very well secure when you are riding. Besides, it has a 120 degree ultra-wide view and 2304x1296 HD pixels, and the maximum support memory can be extended to 128G. What's more, the long-time continuous shooting can make the riders have fun. Many people have been aware of the problem that rising with single hand and answer the phone or take photos with the other hand. Airwheel C8 can help you solve it. If you can't find the right equipment to record the exciting moment which you want to record and share with your friends, I believe Airwheel racing helmet C8 is worth a try for you.